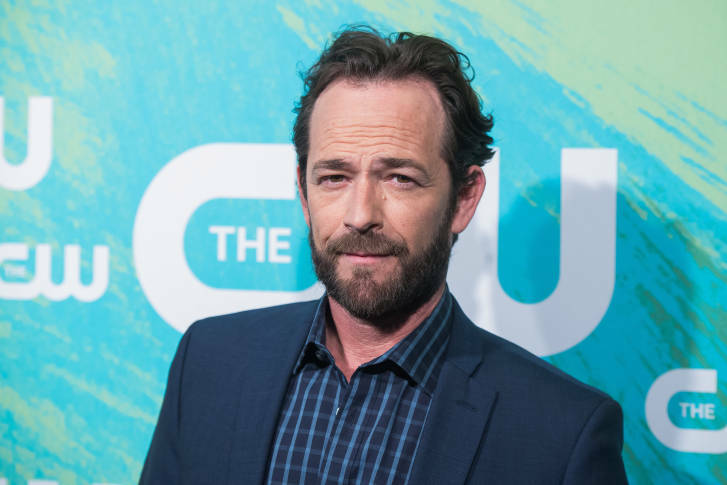 LOS ANGELES (AP) — Luke Perry, who gained instant heartthrob status as wealthy rebel Dylan McKay on “Beverly Hills, 90210,” died Monday after suffering a massive stroke, his publicist said. He was 52. Although Perry was best-known for his role as McKay, he enjoyed a prolific film and television career. 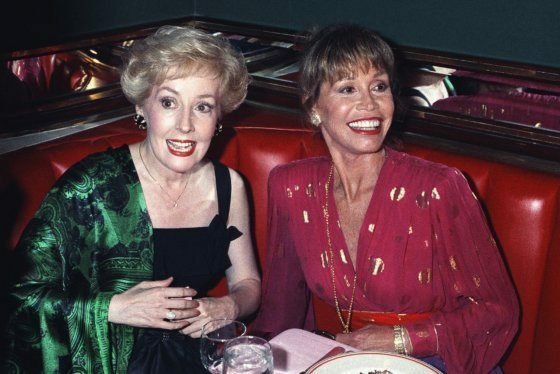 Most recently, he played construction company owner Fred Andrews, father of main character Archie Andrews, for three seasons on “Riverdale,” the CW series that gives a dark take on “Archie” comics. A fourth season has been slated.